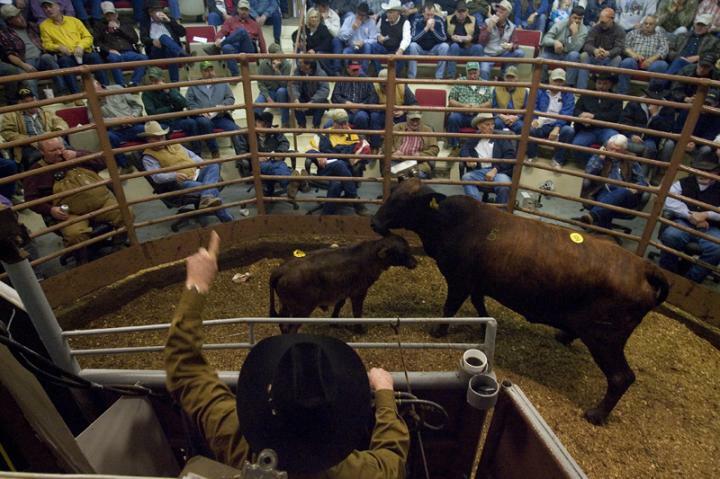 Join the traditional weekly livestock auction at Eureka Livestock Sales at 510 N Jefferson St, Eureka, KS 67045. Don’t forget to try their tasty dishes at the onsite cafe. If you can’t attend in person, you can watch live here.